An exclusive Q&A session with Winter Chee (@winterchee). 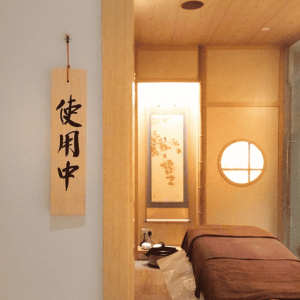 Read on to find out what's her ideal relaxation and what was her thoughts of Ikeda Spa before this! An exclusive interview session with DeeniseGlitz at Ikeda Spa. 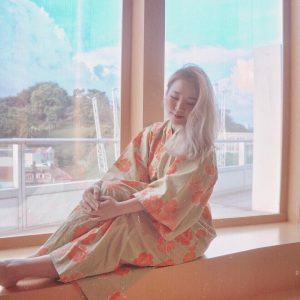 Read on to find out more about her and her experience here at Ikeda Spa! An exclusive interview session with Peggy (Sixpegs). Read on to find out more about what she does, what people don't know about her and how she first found Ikeda Spa! An exclusive interview session with Sesame (Vivawoman) at Ikeda Spa. 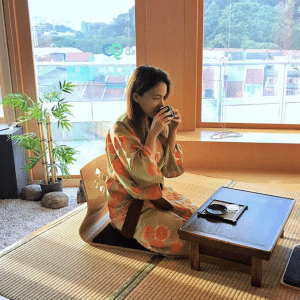 Read on to find out more about her and her experience here at Ikeda Spa! An exclusive interview session with Jayne Tham at Ikeda Spa. 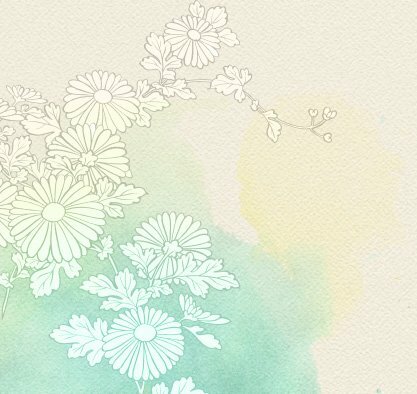 Read on to find out what most people don't know about her and her experience here at Ikeda Spa!